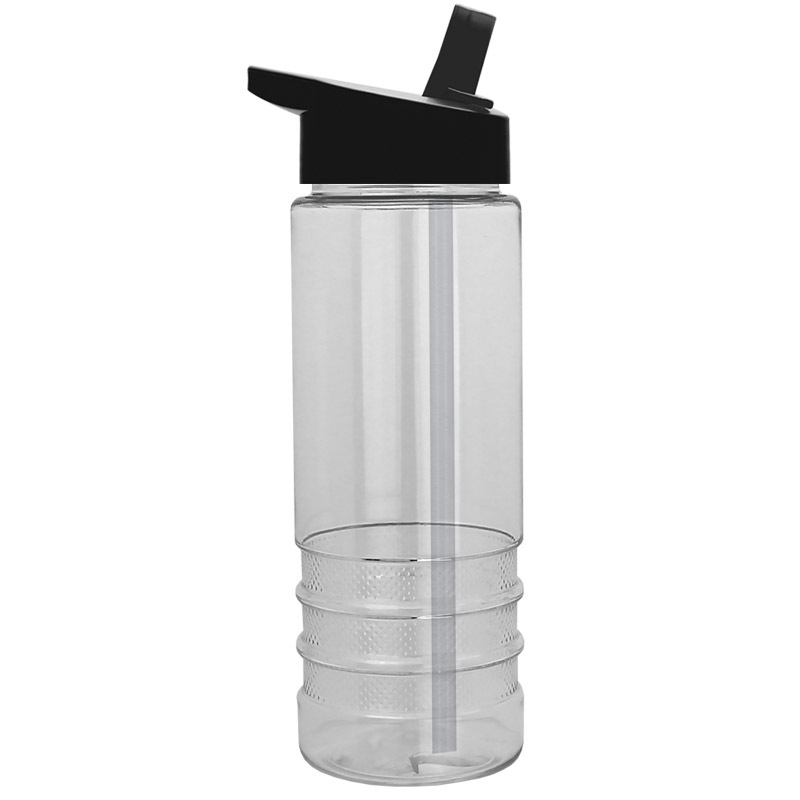 Wide mouth bottle with flip straw! Available in 6 bottle colors with 13 different lid options! Dishwasher safe, BPA/BPS Free. Imprint Area: 3.37" x 3.5"